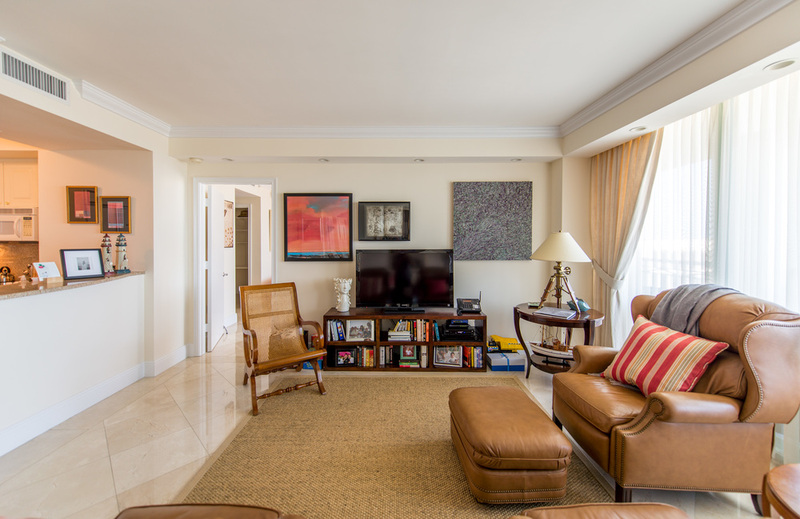 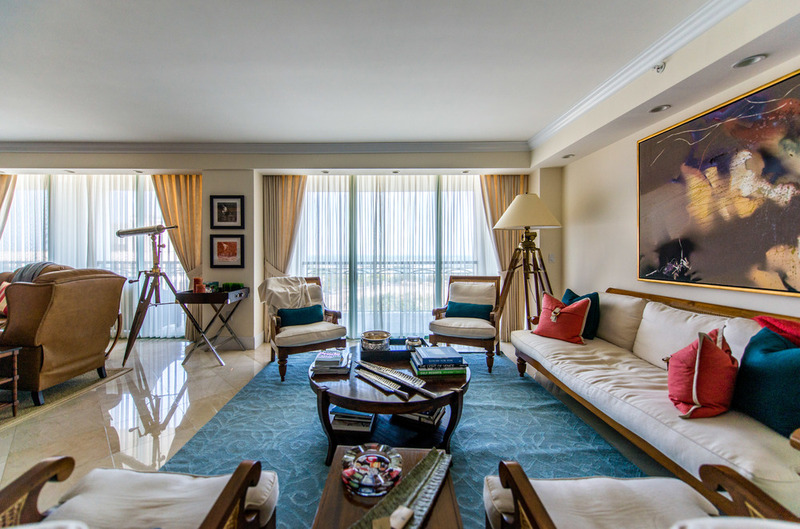 Panoramic views of Biscayne Bay abound from this 2 bedroom/2.5 bath unit at The Ritz-Carlton Residences. 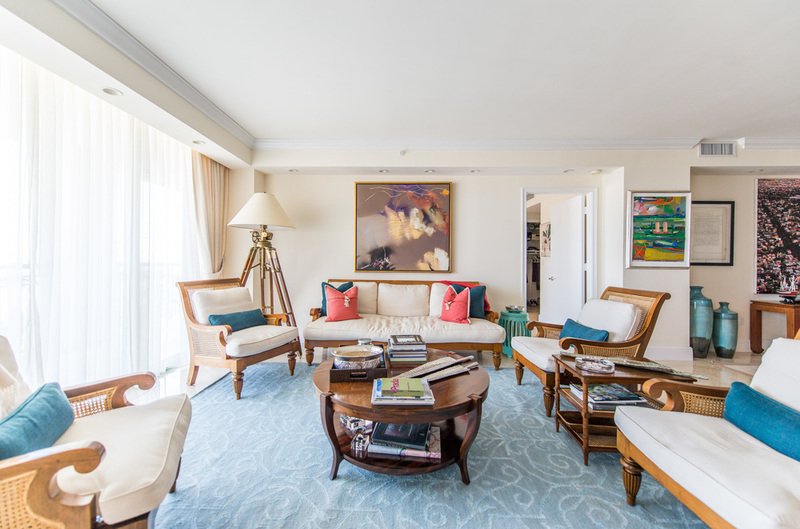 Elegant & timeless, this unit offers a split plan with two master suites. 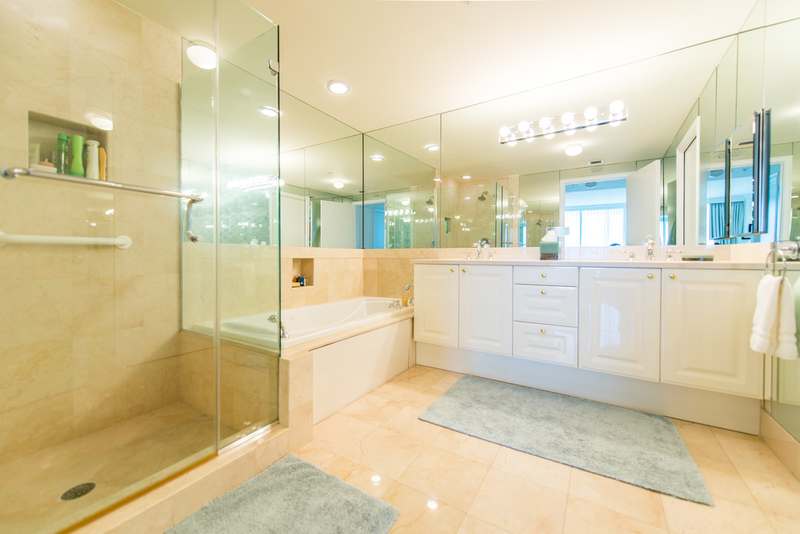 Both have two walk-in closets, beautiful spacious bathrooms complete with separate shower and spa tub and dual sinks. 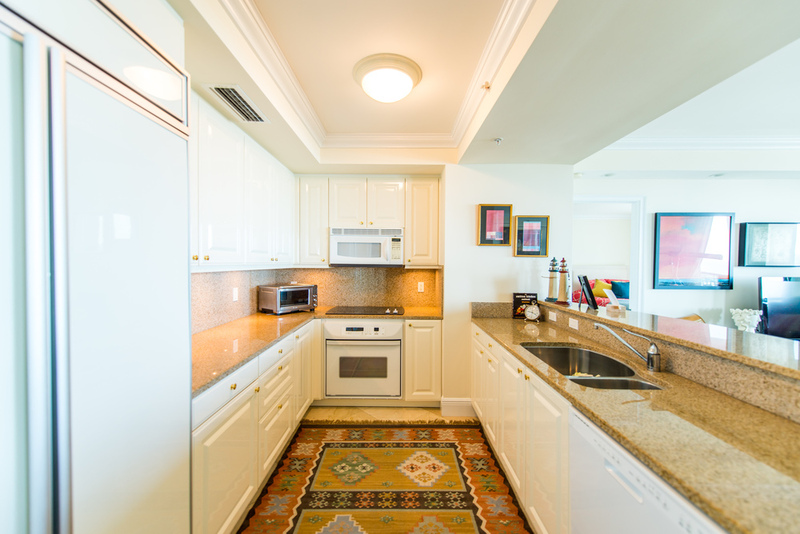 Prepare meals in the perfect open kitchen with granite counters and ample storage. 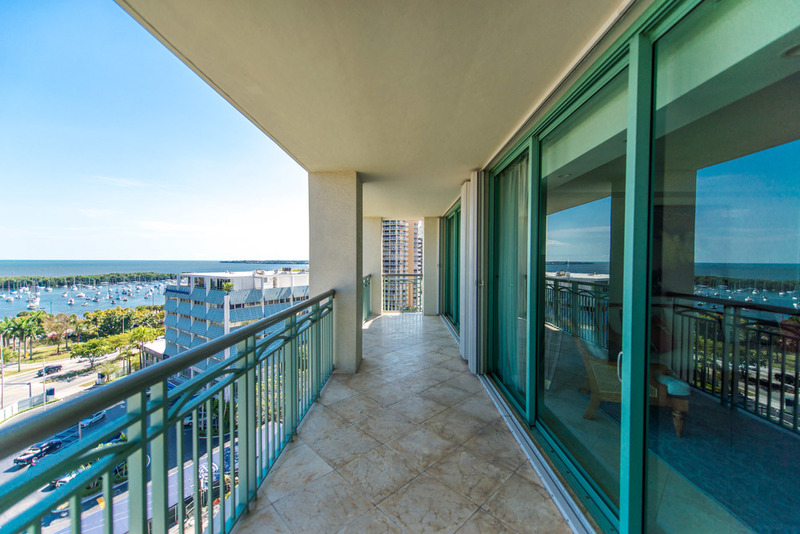 Relax on your balcony that spans the length of the unit and enjoy ocean breezes and flawless sunrises, or enjoy the open living spaces inside. 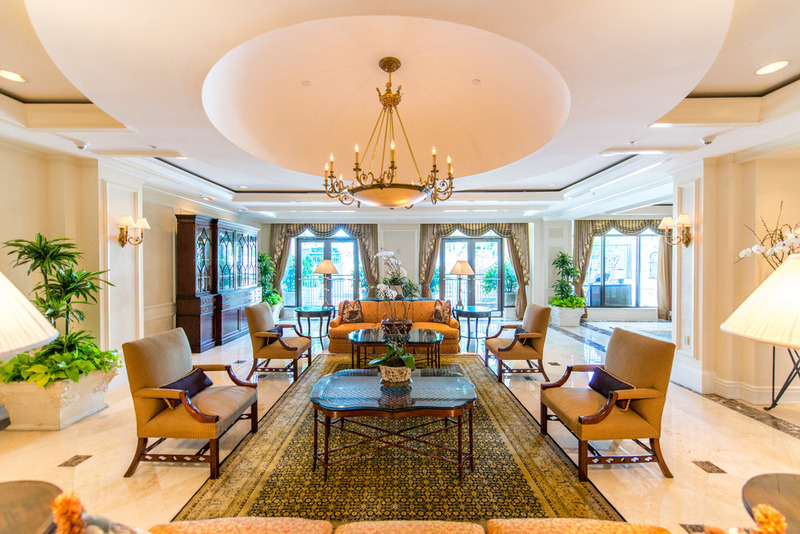 2 assigned parking spaces, 24-hour valet and concierge, Ritz amenities. 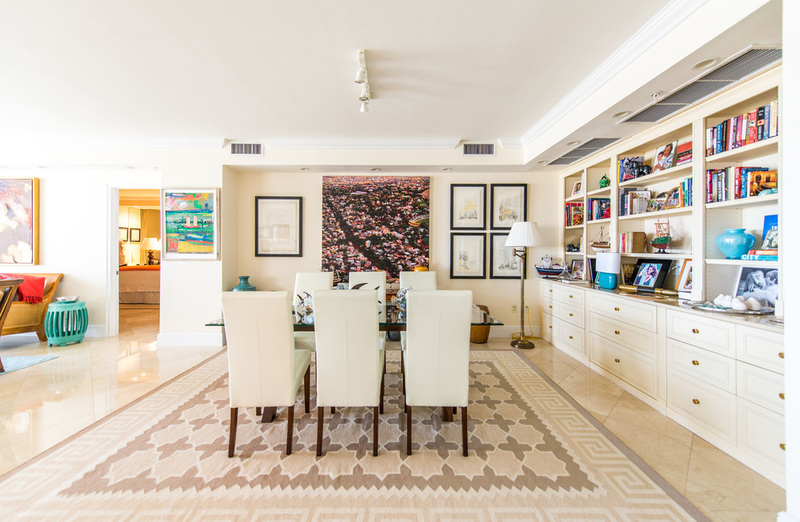 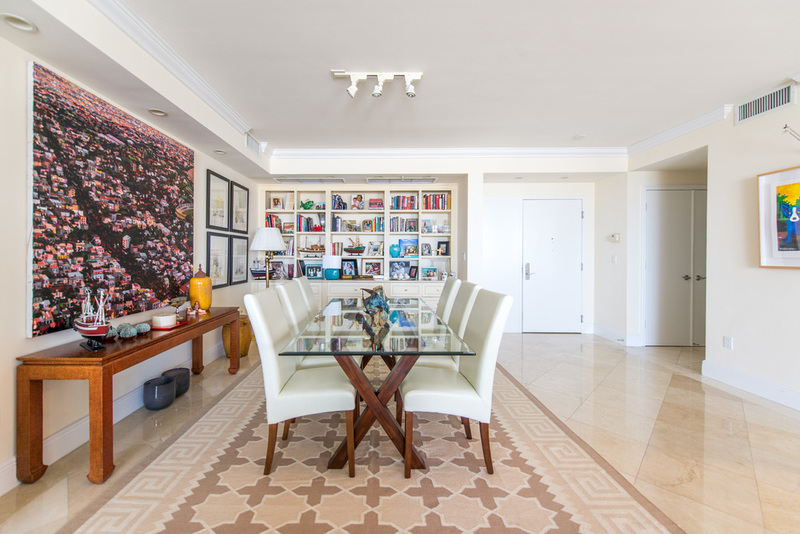 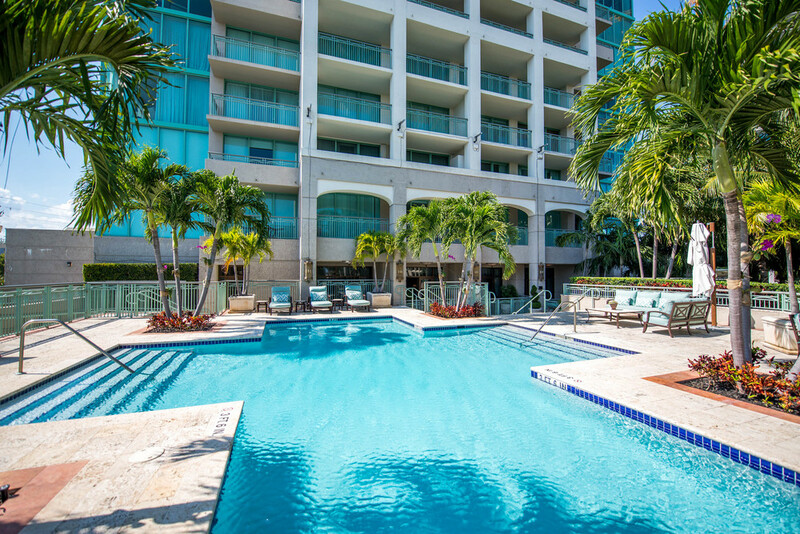 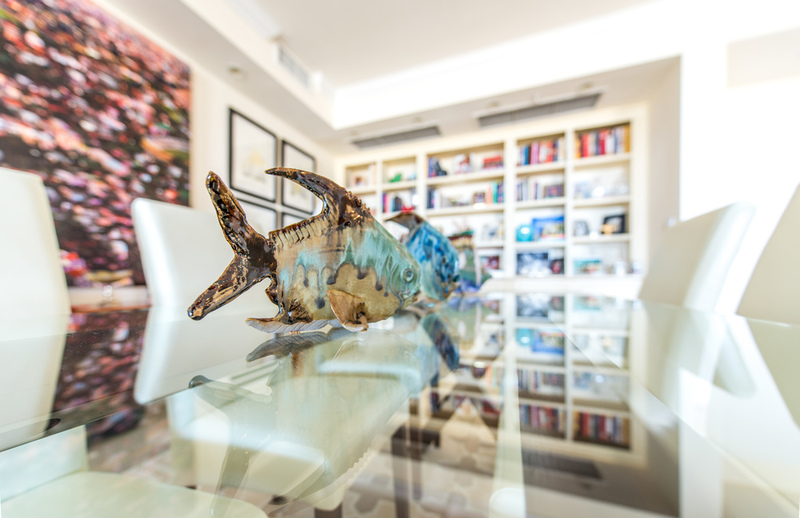 Walk to Fresh Market, Grove Marina, and all the amenities Coconut Grove has to offer. 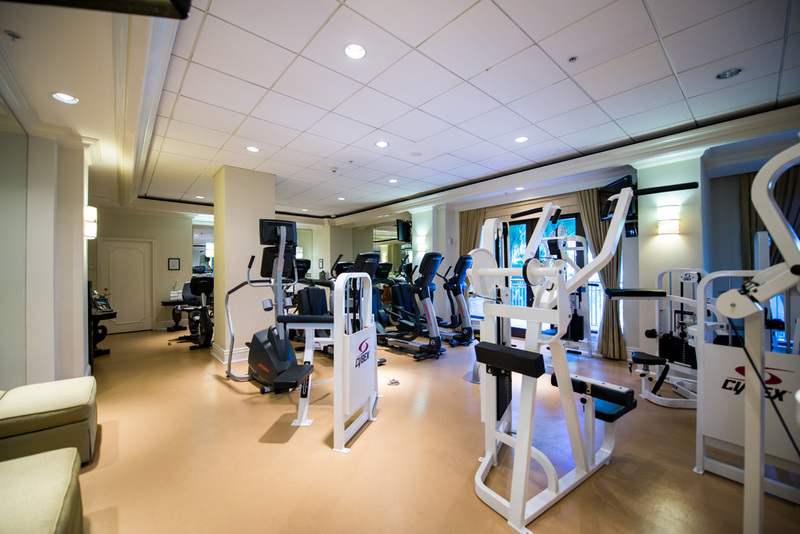 Or stay in, and enjoy room service from the acclaimed Ritz-Carlton Hotel next door. 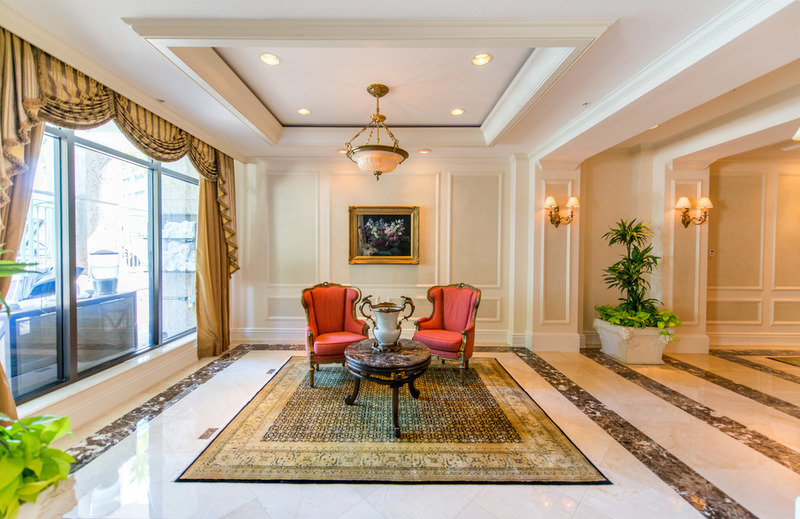 Also offered furnished for $1,640,000!